Writing in the same publication that for decades hosted one of my favorite music critics of all time, the great Alan Rich, is a noteworthy milestone for me, and I’m not ashamed to say I’m rather proud of the accomplishment. But rest assured, fans of All is Yar, this website is not going anywhere. For starters, some parts of the conversation didn’t make it into that piece, and I’ll publish some outtakes tomorrow that some of you may find interesting and amusing. Much more to come in addition to that. 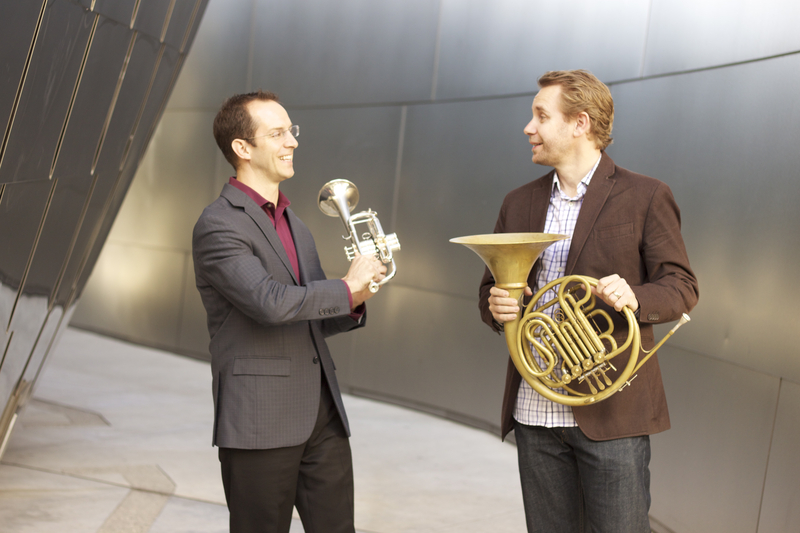 Tags: Andrew Bain, french horn, horn, LA Weekly, Thomas Hooten, trumpet. Bookmark the permalink.